What if anyone could teach computer science? Instant access to interactive, comprehensive, full-semester curriculum for educators teaching grades 3-8. Codelicious is proud to be nominated FOR MULTIPLE 2019 Techpoint Mira Awards. 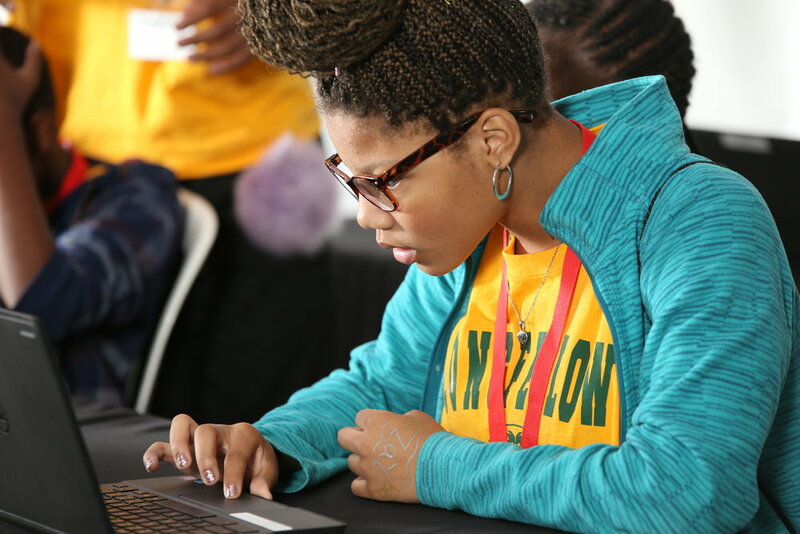 Transforming the way educators teach youth how to code. Codelicious aims to build confidence in educators and students by providing instant access to computer science curriculum for grades 3-8 that any educator can teach. By following our easy-to-use lesson plans and leveraging our resources and projects, elementary and middle school educators strengthen their confidence in teaching computer science. By working on projects that engage all learning styles and enable them to identify areas of interest and strength, elementary and middle school students increase their confidence in coding. Codelicious featured in "The Teacher's Guide to Tech"
Are you ready to get started with Codelicious in your classroom?